You can localize the pivot client control texts with a collection of localized strings by using the “ej.PivotClient.Locale” for different cultures. By default, the pivot client control is localized in “en-US”. The content displayed within the pivot client control is obtained from the OLAP cube. To get localized data from OLAP cube, set the “Locale Identifier” in the connection string to a specific culture in the “Data” property present in the “DataSource”. To bind the globalized content in the pivot client control, set the “Locale” property to a specific culture and the specific culture file is referred in the sample. Culture files are present under “[installed drive]:\Users\ [user name]\AppData\Local\Syncfusion\EssentialStudio\X.X.X.X\Web\Samples\Web\Scripts\cultures”. To get the localized string based on different cultures, set the “Locale Identifier” in the connection string to a specific culture in the OLAP cube. 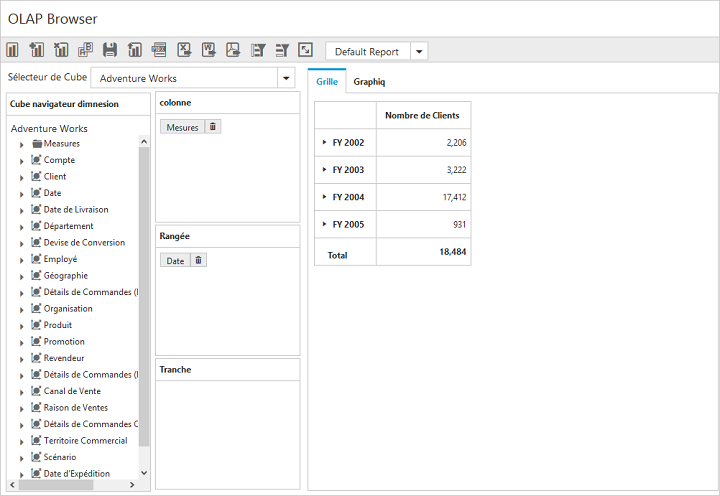 To bind the globalized content in the pivot client control, set the “Culture” and OverrideDefaultFormatStrings properties in the OlapDataManager class to a specific culture. //1036 refers to "fr-FR" culture. 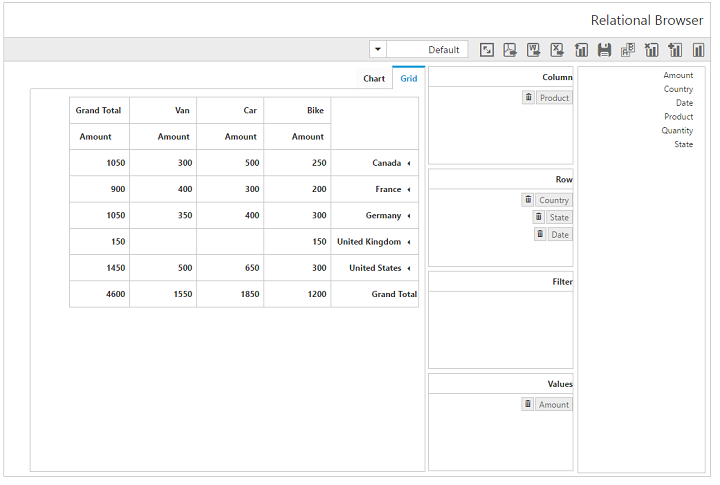 The content displayed within the pivot client control is obtained from the relational data source. To get the localized content, the relational data source must have localized headers in them which will be directly applied to pivot client. 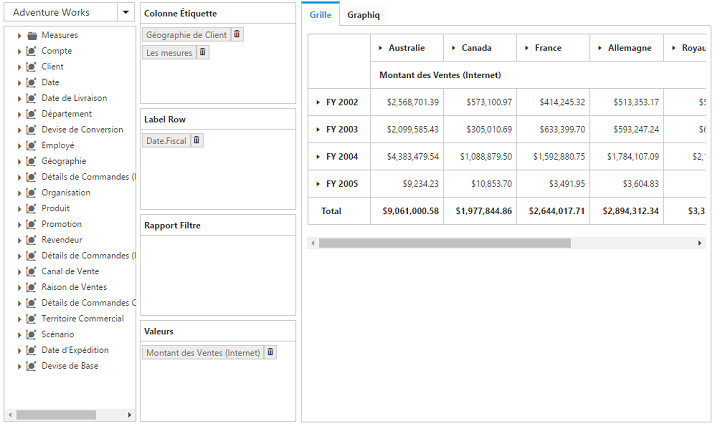 To globalize the values appeared in the pivot client, set the “Format” and “Locale” properties accordingly. Also the specific culture file is referred in the sample. To get the localized content, the relational data source must have localized headers in them which will be directly applied to the pivot client. “Format” settings in PivotComputationInfo class will globalize the values appeared in the pivot client. 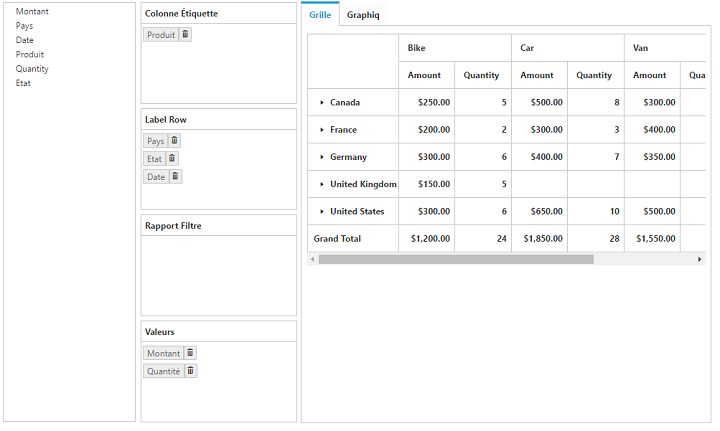 You can render the pivot client control from right to left by setting the EnableRTL property to true.